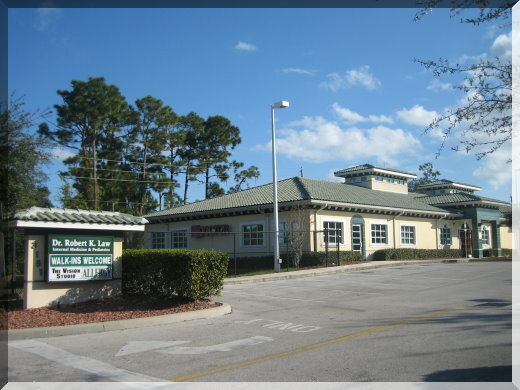 Comprehensive Health Care Center - Supreme walk-in health services in the East Orlando near UCF! Welcome to our internal medicine practice and we thank you for trusting us your health and medical needs. We are proud of the care our office provides to our patients. We keep learning to further enhance the service we offer. This Webpage is designed for you to have a better understanding of our office, our professionals and to answer any question you have.